Do you love beautiful river views? Do you love goats? We do too! The herds of Goat Busters will be joining us once again July 19th to help us maintain our green landscape and you’re invited! 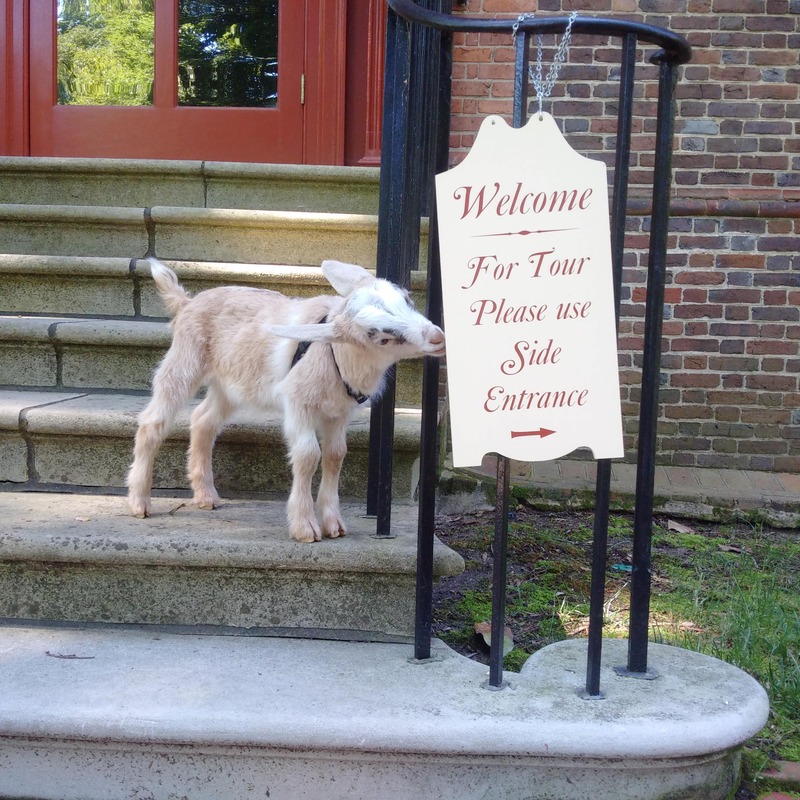 City Goat (all grown up) will be here to say hello and free first-floor tours of Wilton House Museum will be available. Come help us welcome back the herd this year!